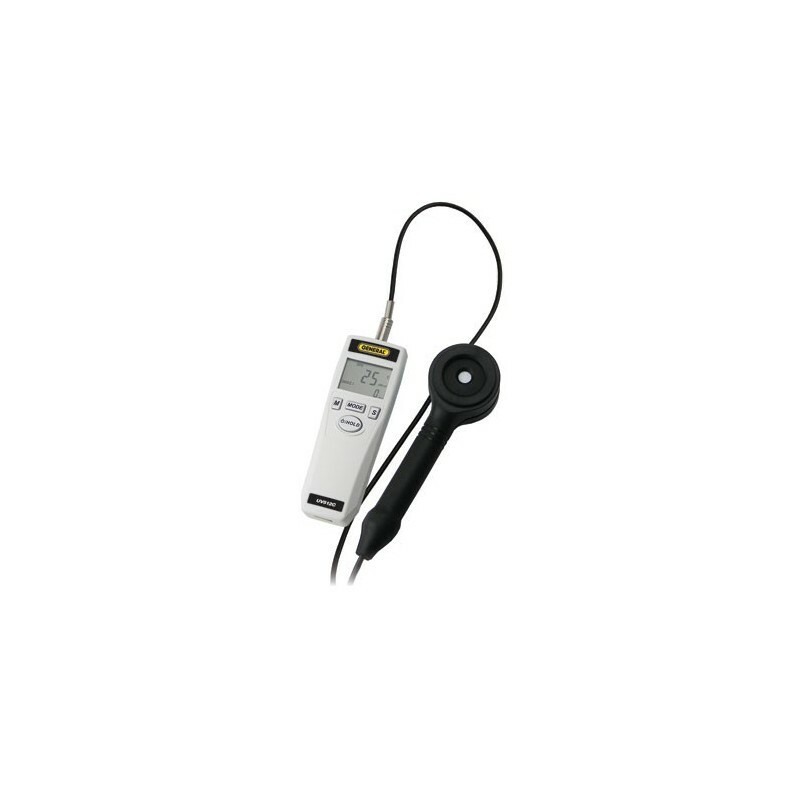 The DIGITAL UV C RADIOMETER is designed to measure ultraviolet light in the range from 220 to 275 nanometers (UVC). The illumination range of the meter allows users to conduct the most precise quantitative measurements of ultraviolet radiation: radiometry and laboratory requirements, UV-curing in off-set printing, lamp UV intensity & aging, industrial process monitoring, semiconductor fabrication, sunlight UV intensity to prevent skin damage, sterilization and environmental monitoring. Sample Time: Approx. 0.3 sec. 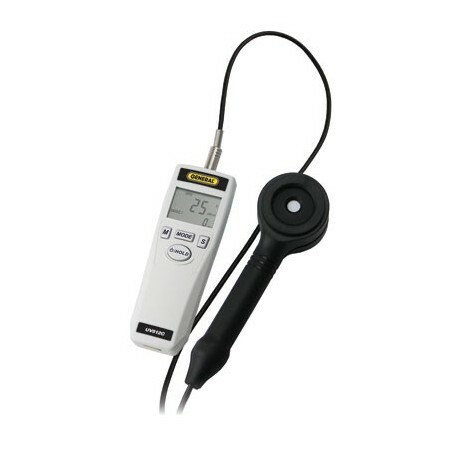 This instrument has undergone strenuous calibration procedures during the manufacturing process, and was factory certified at the time of manufacture. It does not ship with a Certificate of Traceable Calibration. UV Process Supply Inc does not offer initial calibration or re-calibration services for this instrument.